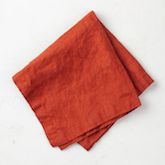 Linen napkin set $36 – our favorite linen napkins that we use in all of our food shoots! 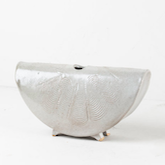 Ikebana vase $158 – love this beautiful piece, so subtle and special. would be so pretty with a single stem in it. 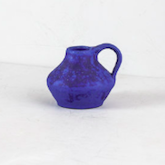 Vintage ceramic vessel $28 – such a sucker for this vivid blue color. 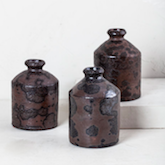 Vintage vessels $32 each – i have shelves full of the vintage vessels and pieces i’ve collected over the years and i don’t regret any of the. love the color variation of the black and brown on these. Vintage clock $146 – we have the not vintage version of this clock on our wall. 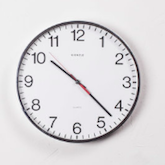 a clock is totally a undervalued addition to a living space! 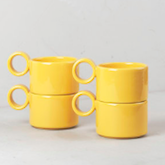 Yellow circle mugs $36 – prettiest pop of color for our kitchen. 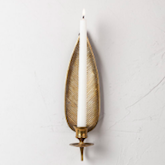 Brass feather wall candle $48 – for someone who lives in a place with winter, this piece is perfectly cozy. 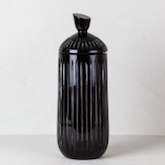 Mid century black apothecary $98 – black in interior design is definitely having a moment right now. 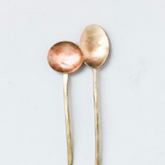 Brass serving spoon $25 – a non-vintage item but we love all things brass in our studio kitchen. Love the clock and the serving spoons are beautiful! Your furnitures are very beautiful. 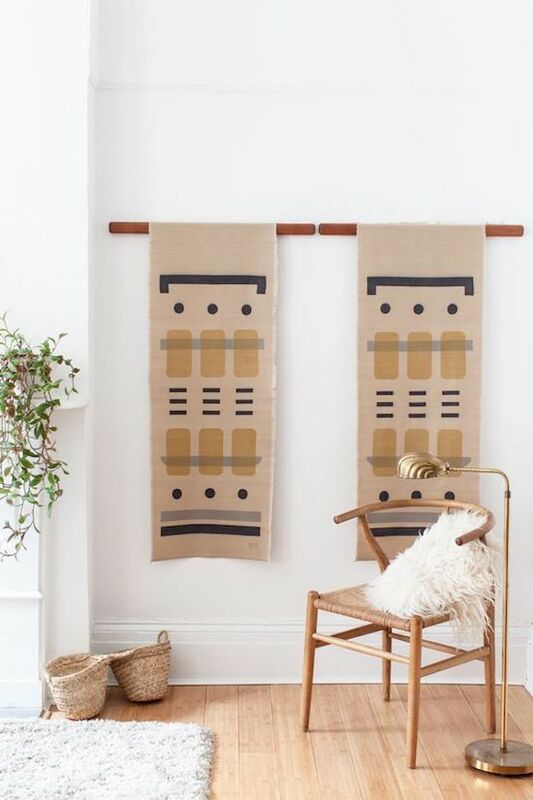 Love the chair in this photo. I’ve been looking for that style for my dining room set! Any idea where it is from?